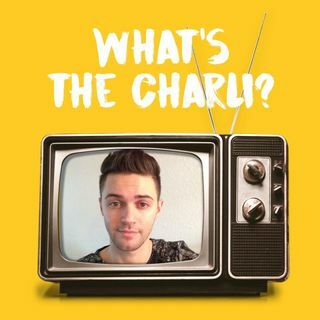 Episode 3: Unrealistic Dating & Relationship Checklists | What's the Charli? Charli discusses the unrealistic dating and relationship checklists people have internally built in their minds. Matter of opinion and commentary. Charli briefly breaks down why one creates such "perfect" checklists. Along with what one needs to do in order to break those unrealistic habits in order to live a happy and healthier life with their partner.